Early 2019 - I’m recording more music with The Beaten Daylights which will turn into a three song EP sometime this Spring. TopLady was featured in another Toyota spot called “Tag”. The track is called “Green Light Red Light”. Also last fall I was able to collaborate and record another EP with Planet What. 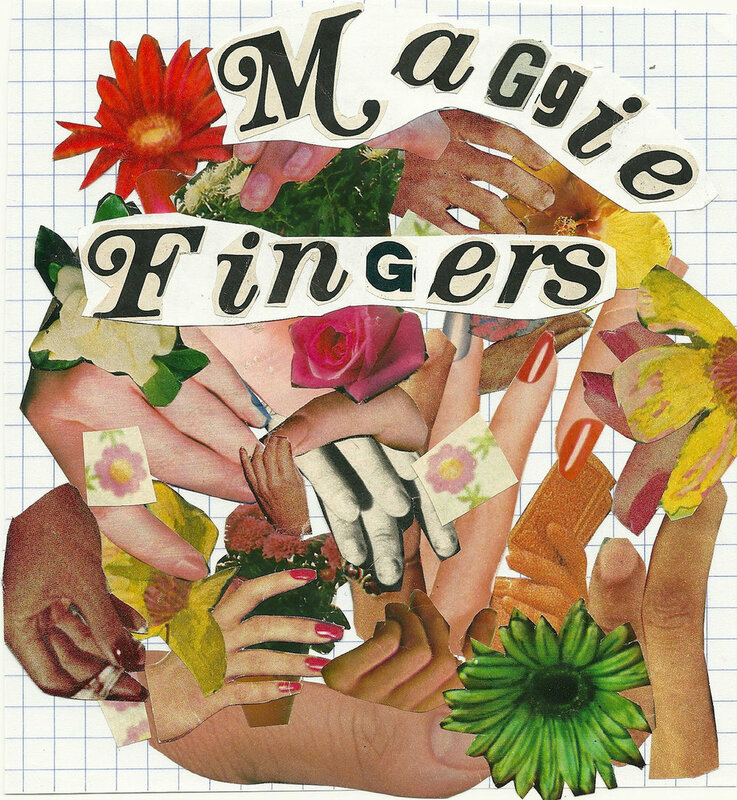 The record is called Maggie Fingers and it was even more fun than Agnus Yarn at the beginning of 2018. June 2018 - I was lucky enough to work with Tulsa band The Beaten Daylights on a new single called Nursery Rhyme out now. I'm collaborating with vocalist Sarah Dickenson of Golden Ones fame. The project is called Dakota Arms. Lastly Facebook is the newest company to license a track by TopLady. They have a new ad featuring the track "Get in Line (Living Legend)"
February 2018 - Toyota's ad "Lanes of Life" is being played during the 2018 Winter Olympic coverage. It features TopLady's "Catch Me if You Can". January found me recording Tulsa artist Planet What. 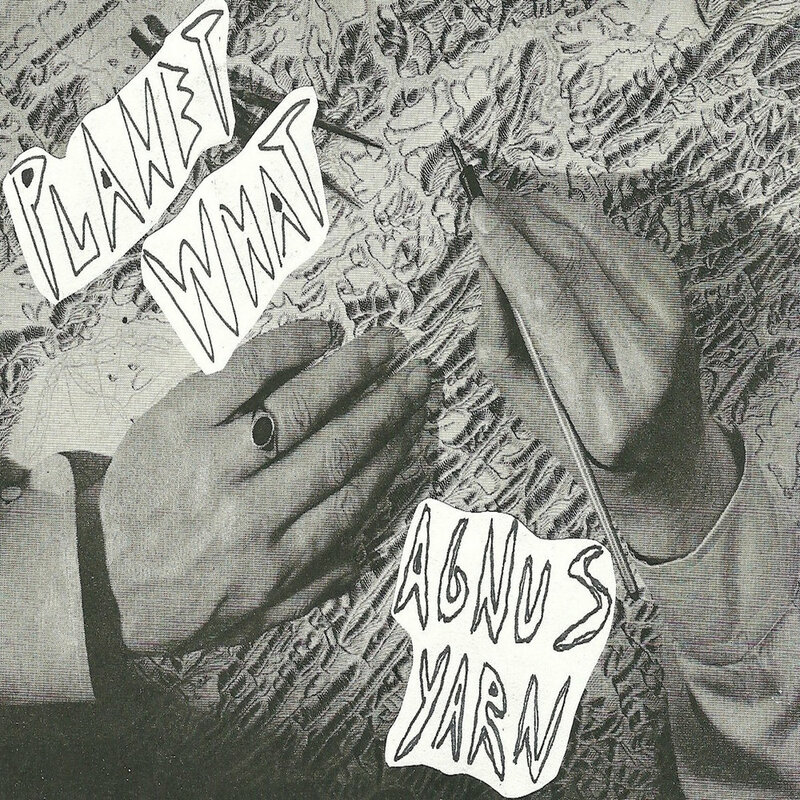 The fast paced session led to the immediate release of their album Agnus Yarn just in time for their West Coast tour. I'm currently finishing up a grunge pop project called NumbTongue that features vocals by Planet What's Jeanette Derubeis. Here are a few samples from the forthcoming EP. Lastly VANS licensed some Acid Queen music to use for their Sidestripe Tour video series. This video showcases the skaters and skate lifestyle of Costa Rica. December 2017 - I'm incredibly happy to report that Toyota has decided to use TopLady's "Catch Me if You Can" in a national ad campaign. I will have updates as soon as I know more! Also in incredible news, Lexical Gap, the musical short about an all female punk rock band, is expanding the production and have almost received all the additional funding they seek through Kickstarter. Check out the video and you can hear some of the original compositions I wrote with Polartropica's Ihui Wu with lyrical direction by director Yoko Okumura. The video explains the short better than I ever could. Speaking of Polartropica, here is some international press from recent singles that I recorded and produced in Los Angeles. October 2017 - Finally finished up Acid Queen's new EP. It is available on Bandcamp, and Spotify. Check it out. I produced and mixed the record as well as played drums, bass, keys and some guitar. Expect a video reel from Marmoset Music soon featuring TopLady! While Lia was in town for the shoot we did a new track: Going Out Tonight. Microsoft and Quicken Loans are the newest clients using TopLady in their advertising. Thanks for all the support Marmoset. July 2017 - Check out Polartropica's video for Olympia, a track I recorded and produced in Los Angeles. I am working with Polartropica and the video director Yoko Okumara on music for a new short film. HERE HERE & HERE are some sneak peaks. May 2017 - Yoko Okumura's Strawberries Will Save the World short was released this month. It features a theme by Polartropica that I mixed for the film. I am currently collaborating on a soundtrack for a new Okumura short. Polartropica will be releasing videos and singles all summer that I recorded and produced in 2016 and 2017. HERE is a great sneak peak. My TopLady project continues to get licensing love. This time around, Tobacco Free California was kind enough to use the track I've Got Me Eyes on You for a summer campaign. April 24, and May 1st will feature my music on MTV's Teen Mom. I've also been asked to sit in behind the drum kit by my old band Kite Flying Robot during the Norman Music Festival at the end of April. March 2017 - My side project Sparkpluig has released a debut EP Clandestine Labs. It is available on Bandcamp. Here is a promotional video made by my good friend Christ Stoudt. February 2017 - The La Lenguas single "Match Collector" has over 70,000 spins on Spotify. You can purchase the track here. I produced and co-engineered the new La Lenguas material at the excellent Route 2 Recording in Glassell Park, California. The beginning of the year also included the track "On the Edge of Something New" by my project TopLady being utilized in a Women's March on Washington video.